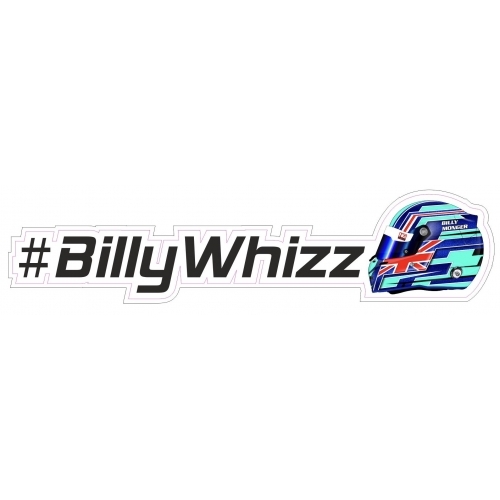 #BillyWhizz Sticker Layout Right. 300mm long and printed on white vinyl. 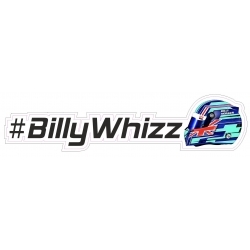 The pink line on the image is the cutline and neither outline will be visable on the stickers.